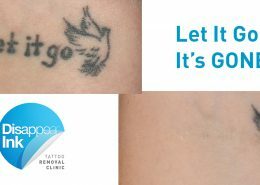 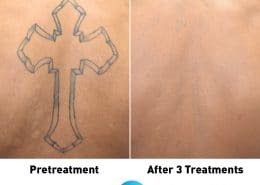 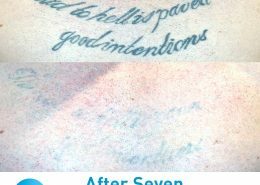 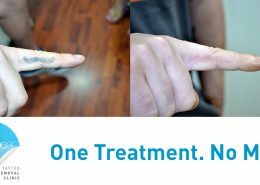 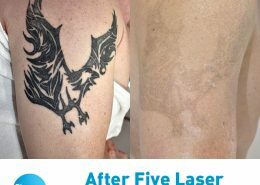 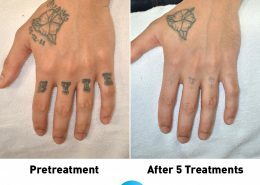 https://www.disappearink.com.au/wp-content/uploads/2017/07/Let-It-Go-8th-Treatment-FBP.jpg 630 1200 Peter Poulos https://www.disappearink.com.au/wp-content/uploads/2013/04/DI_Logo.png Peter Poulos2017-07-12 11:04:262017-07-12 11:22:42Let It Go! 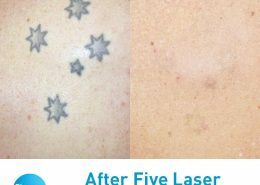 Pay for FOUR Treatments and Have an EXTRA ONE on Us! 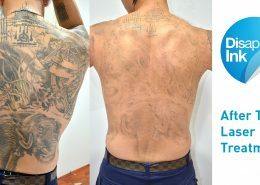 https://www.disappearink.com.au/wp-content/uploads/2015/12/Pay-for-4-treatments-IG.jpg 608 608 Peter Poulos https://www.disappearink.com.au/wp-content/uploads/2013/04/DI_Logo.png Peter Poulos2017-03-23 18:00:362017-03-27 19:01:55Pay for FOUR Treatments and Have an EXTRA ONE on Us!